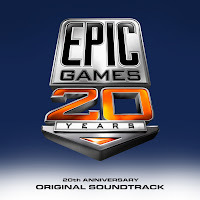 To celebrate they’re giving away 20 of the best Epic tracks from their games over the years. from Jazz Jackrabbit to Unreal Tournament. There are even a few surprise tracks that have never before been released! Simply follow the link below and click on each song you would like to download.